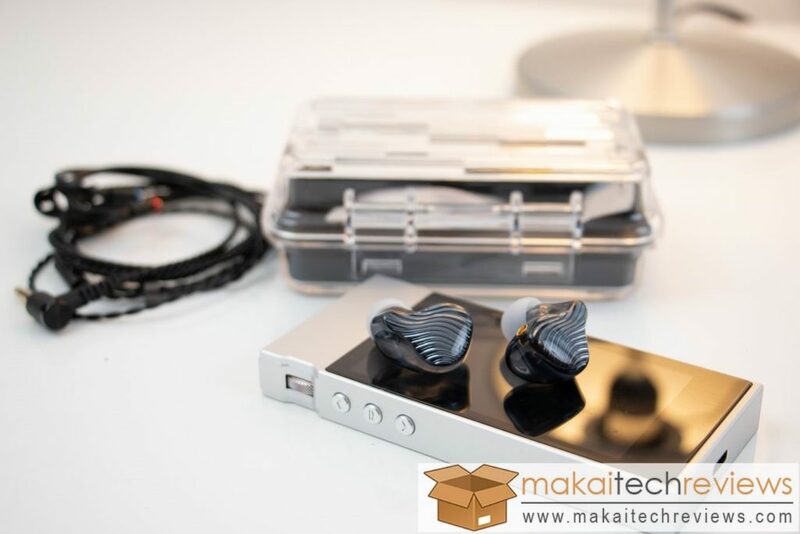 The FiiO FA1 unboxing experience is very appealing. Premium packaging with premium accessories. 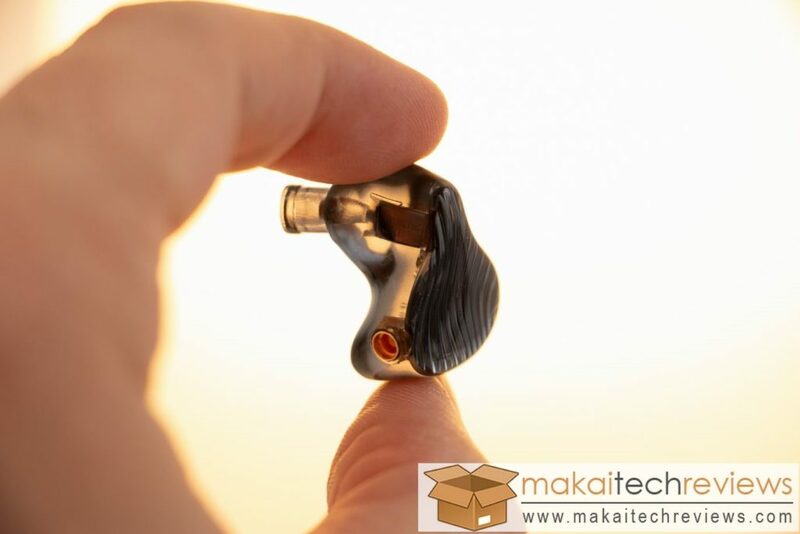 Inside the box, we got the IEM itself, a very sturdy carry box, which holds the standard 3.5mm cable. Besides these overall 6 pairs ear tips, and documentation. 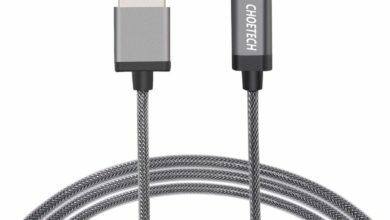 The cable is reasonably good quality, gold-plated termination in both ends. 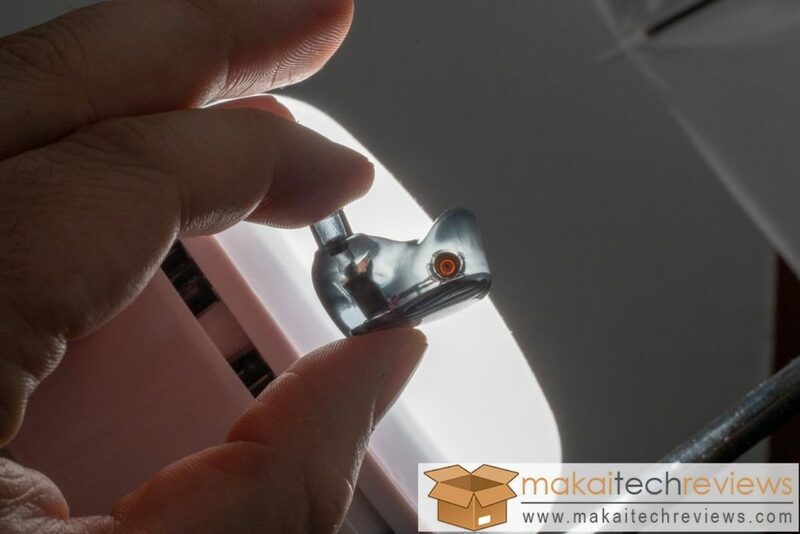 The housing of the FA1 is made out of skin-friendly 3D printed plastic. 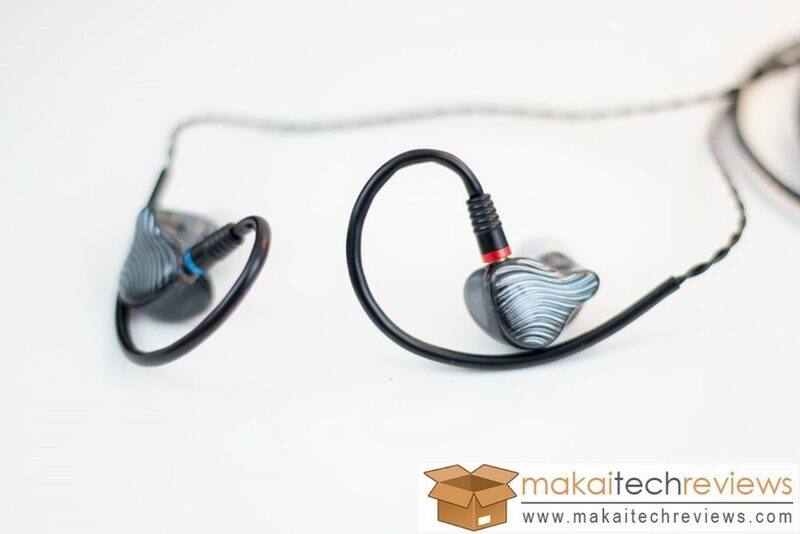 It helps to keep the IEM as light as possible, and even if its plastic, the quality here is superb as well. No crackling, no cheap feeling, well built and very smooth to the touch. The cable is color-coded, RED is the right side, BLUE is the left. Default finish. 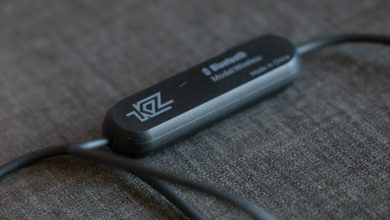 The cables flexible ear hooks are very handy and got really good comfort as well. Same with the IEM shelf. Smooth, comfortable to wear, and very tight fit but not too much. 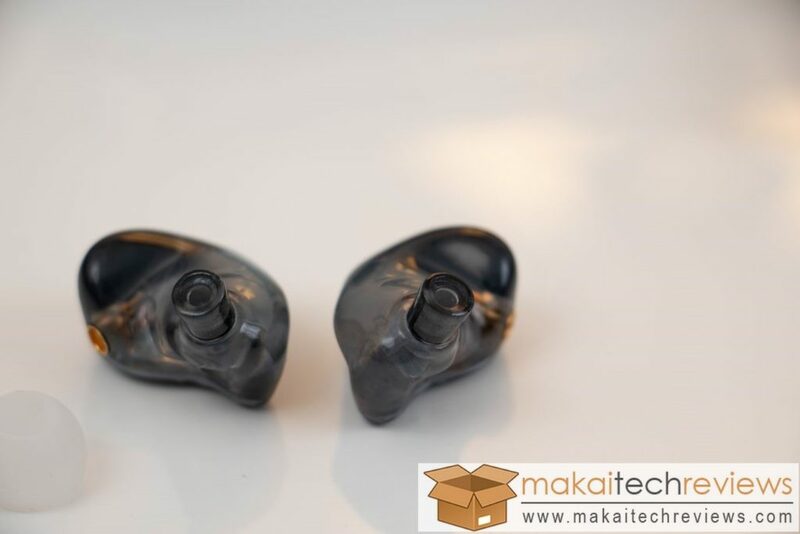 Even tho the previously tested FiiO FH1 had a very good fit, the new FA1 with its custom made 3D print, the finish is one step better than the FH1. 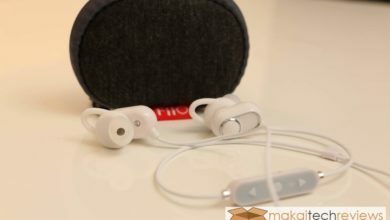 To test the sound quality, I used the FiiO M7 DAP. For comparison, I added the FH1 for reference. The songs were typical, I usually go thru, so classical, some OST type, a bit of ROCK and now I also added some drum and bass to the mix. The result was not surprising. The FH1, with its extra dynamic driver, had simply more overall depth. 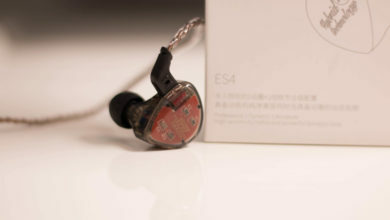 The overall frequency range of the FA1 is shorter, which is quite noticeable. I would still not say that the FA1 is bad or anything like that. What the Knowles ED-33357 is capable to reproduce is very good. Having only one driver, which has just 15-ohm impedance, with a decent 111dB/mW sensitivity, means you can drive this with a very low power source. Now you might ask, which one should I choose? 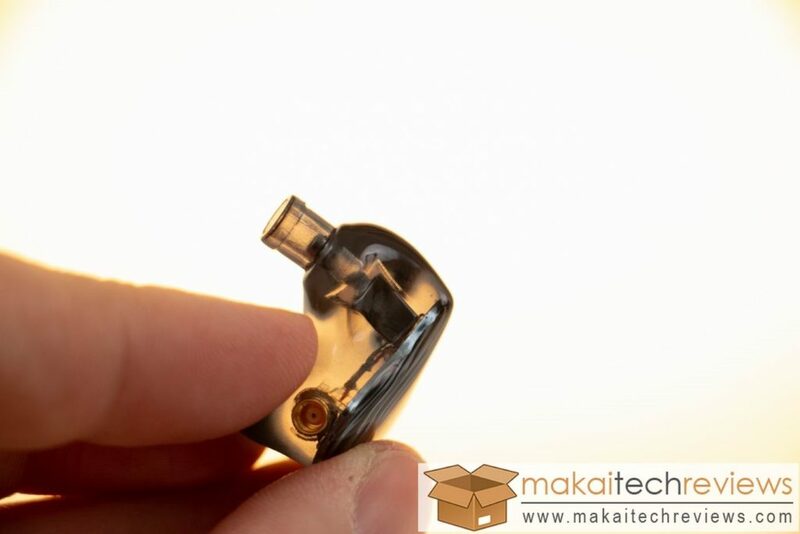 The FiiO FH1 or the new FA1? It all depends on your preference. 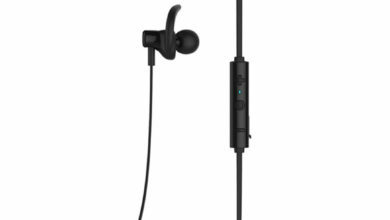 Currently, if you check the price, FH1 cost less, and you get more accessories, and for my taste a slightly more detailed sound quality. 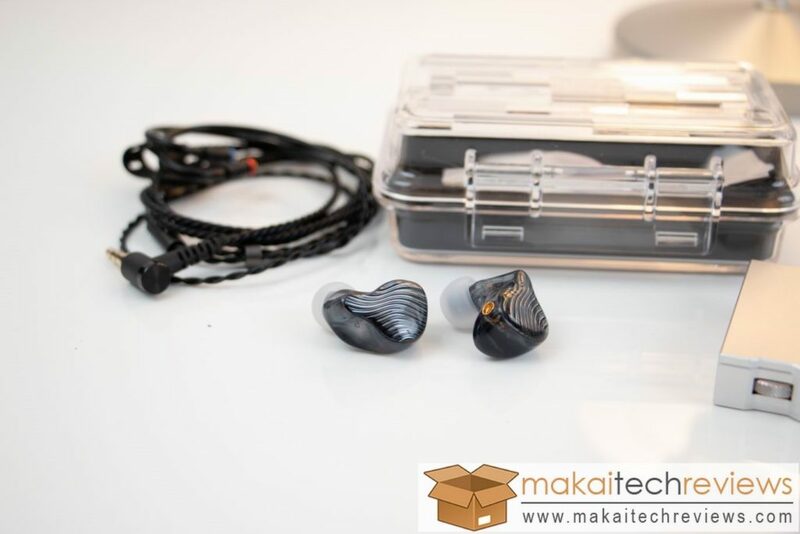 In terms of comfort and build quality the FA1 is clearly a better option, its hard shell, and overall construct gives a lot to the premium feel and sadly, also to the price. I know, judging sound quality and preference is very subjective. Anyway, no matter which IEM you pick, FiiO never let me down, but for now, I stick to my FH1.